CAPRI Institute's Brick Campus was originally located at the Laurelton Circle in Bricktown. 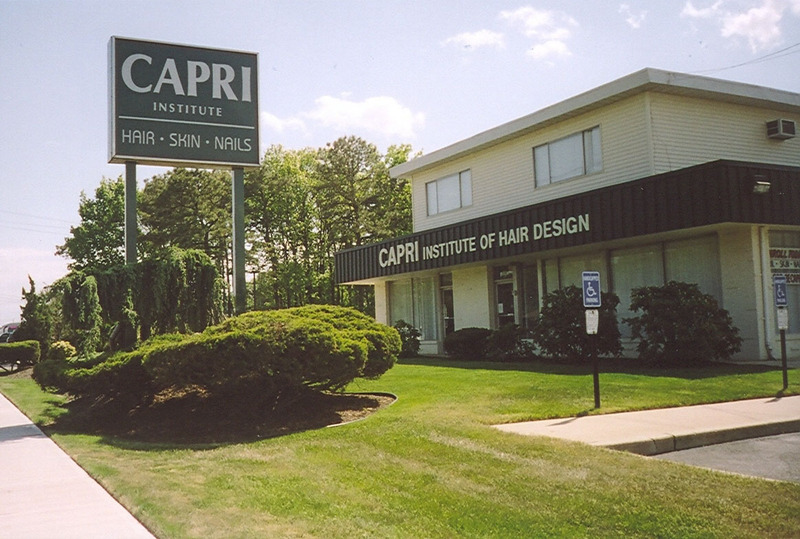 CAPRI Institute relocated this Campus to its current two-level facility in 1986. 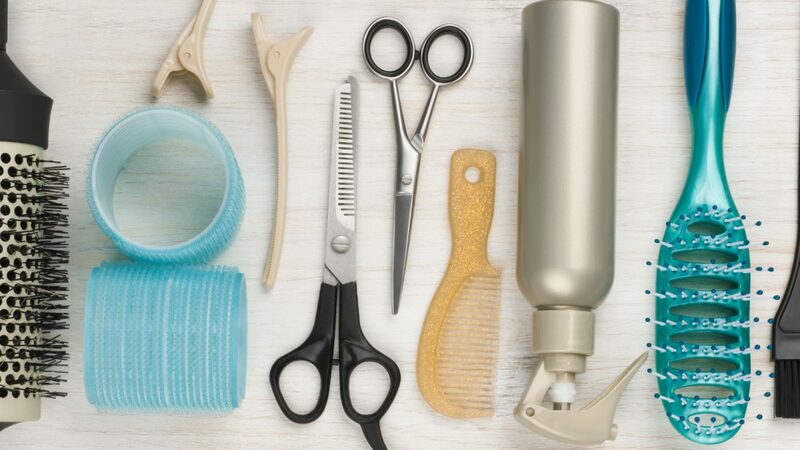 Brick's main-level entrance directs you to the Freshman/Junior/Senior Cosmetology Classrooms including the Senior Clinic Floor, Skin Care Classroom and Reception Area. The Nail Technician Department is also located on this floor, in addition to CAPRI Institute's Admissions and Financial Assistance Department. A separate entrance is provided for access to Brick's upper-level, which houses our Barbering Classroom and Student Lunchroom. Individual lockers are available throughout the facility to accommodate all students. Continue South past Drum Point Road. Cross Route 70 and continue to Brick Blvd. Continue South on Brick Blvd. past Drum Point Road.